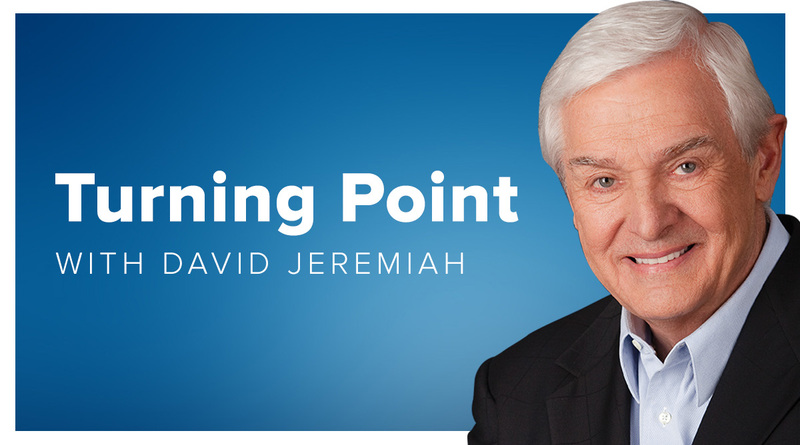 Dr. David Jeremiah founded Turning Point Radio and Television Ministries In 1982. 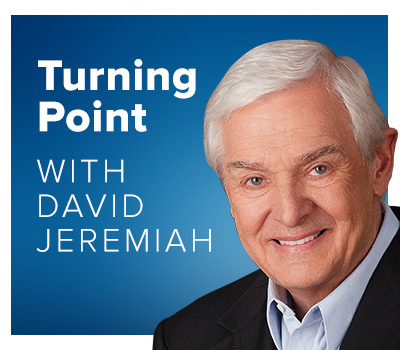 Today, Turning Point's 30-minute radio program is heard on more than 2,200 stations worldwide. In recognition of Dr. Jeremiah’s commitment to teaching the Word of God, he received the Broadcaster of the Year Award in 1999 from the National Religious Broadcasters (NRB), in August 2002, received the Award of Merit from the Western Chapter of National Religious Broadcasters for Excellence in Broadcasting and Faithfulness in Service, and in 2006 Turning Point received the Best Radio Teaching Program Award. Along with his speaking schedule around America, Dr. Jeremiah also finds time to fulfill another passion in his life, writing. His books are always gripping and right to the point.